The woman claimed she was raped by self-styled godman Ashu Maharaj from 2008 to 2013 by his friends and his son, police said. 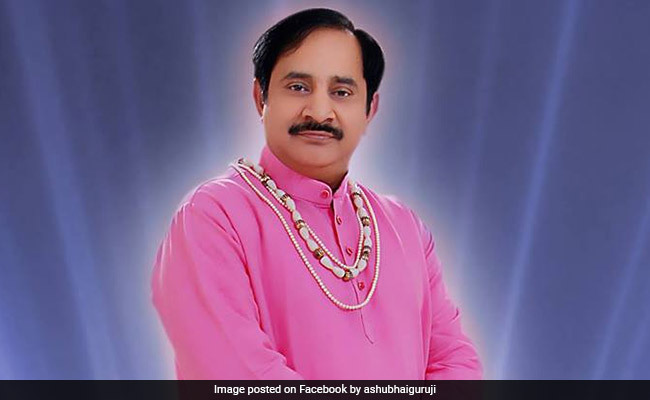 A case has been filed in Hauz Khas police station against self-styled godman Ashu Maharaj. A woman has alleged a self-styled godman raped her and her minor daughter at his ashram in the national capital, police said Monday. The woman claimed she was raped by self-styled godman Ashu Maharaj from 2008 to 2013 by his friends and his son, they said. She alleged he even asked her to bring her minor daughter to him and raped her, the police said. A case was registered with the Hauz Khas police station last week and the probe was transferred to the Crime Branch Sunday, they added. Police are probing her allegations.